FREE SHIPPING in EU on orders for 99 euro or more! 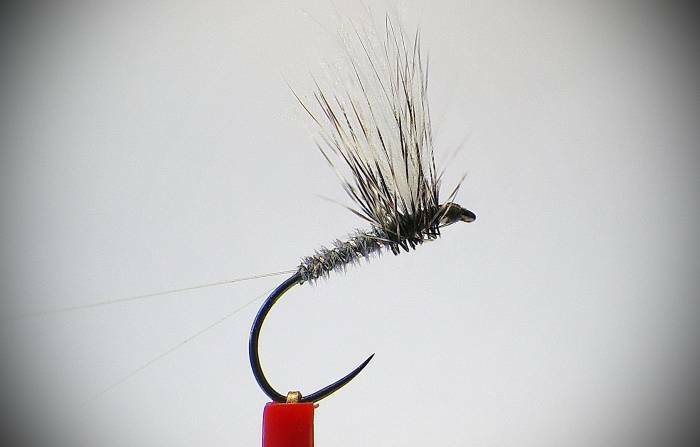 Order more and earn better price for your flies. Friendships made during fishing last forever. We, founders of the Borisfly, met by the riverside more than 20 years ago, and after learning more about fly fishing, we knew that we had found our favorite leisure activity. Soon, the spinning rods, woblers were replaced by fly fishing rods, fly tying materials and flies. We were fishing during the day and tying flies at night. We have always been looking for the opportunity to spend more time on our hobby. 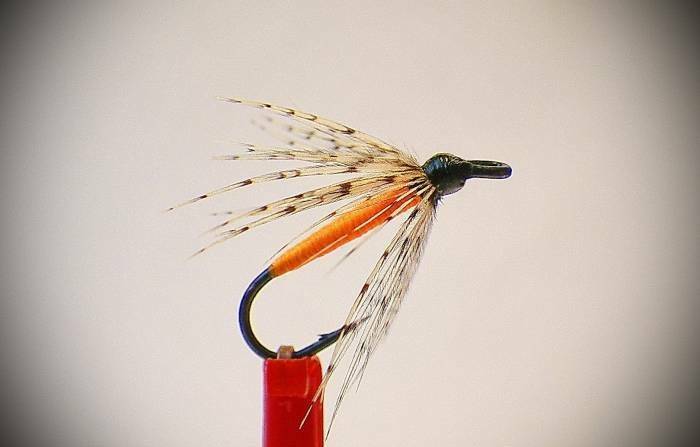 Fly fishing and fly tying is not just a hobby or a sport, but has become more of a lifestyle for us. Wandering in nature is an effective way to forget our troubles, everyday problems, and to pursue our passion spiritually cleansed. 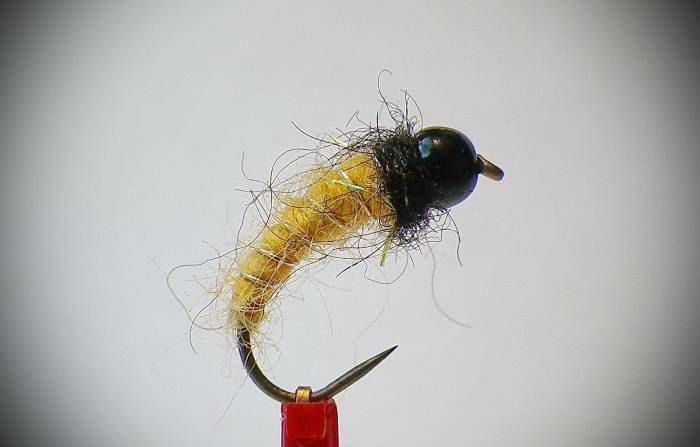 Experience and practice over the years has prompted us to assess the quality of our work on different fly tying competitions, where we have achieved real success. We are especially proud of our colleague Gyorfi Zsolt, who won first place in nymphs category at the 2015 EFFA world tournament and another first place in dry fly category at the EWF in 2018. This achievement has motivated us to offer our services and products to fly fishers all over the world. In 2016 we created the brand called “Borisfly”. 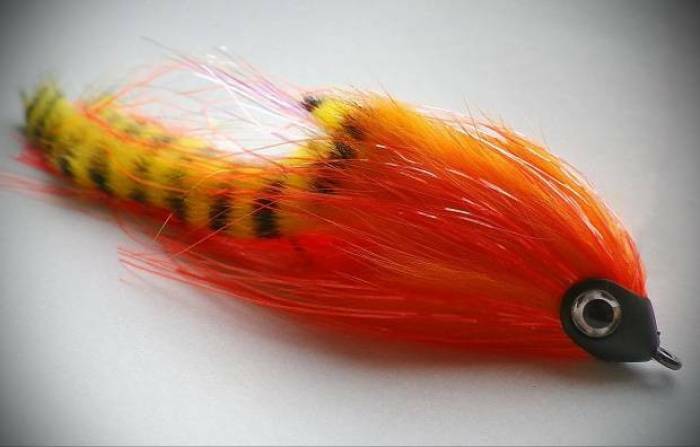 Our primary goal is to produce high quality exclusive flies. By selecting the best raw materials together with our unique tying techniques, we can perfectly meet the needs and demands of our customers. 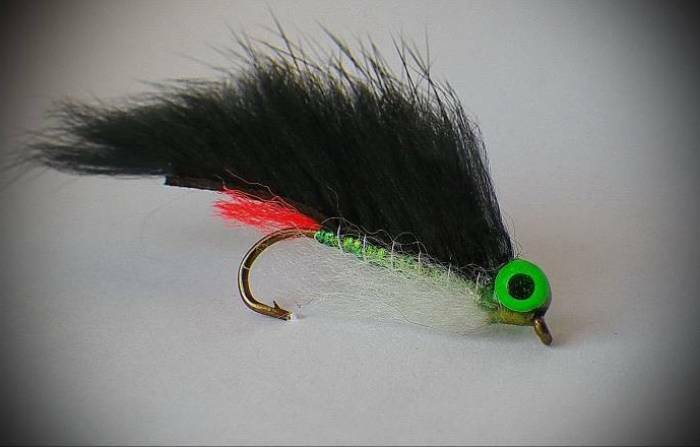 Using a filter based on several criteria, our website allows customers to choose the perfect artificial flies that will suite their needs. 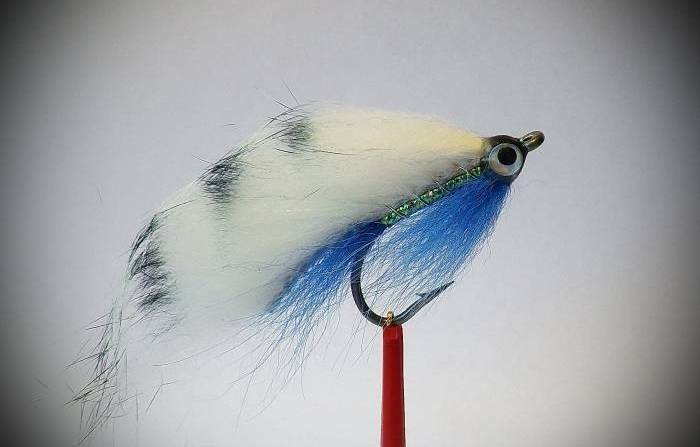 By shopping with us fly fishers will gain an advantage right at the moment of purchase, which they can use to enhance their experience down by the riverside.